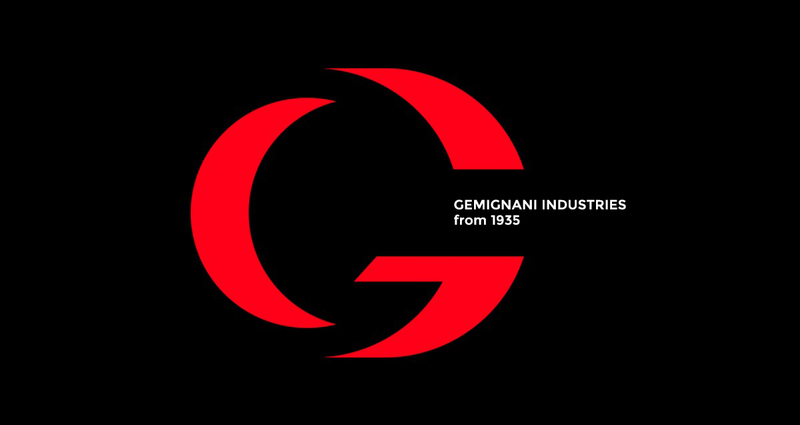 F.lli Gemignani boasts a history of over 70 years in the production of wine-making machines. 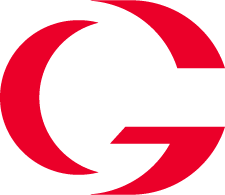 Over the years the company has developed innovative techniques to manufacture state-of-the-art machines. More than 20 years ago we started to produce also food processing machines and wood ovens for indoor and outdoor use. Our products are on the major European and non-European markets. Thanks to its long-standing experience, a seamless search for innovative solutions and a constant care for high-quality production processes, the company has expanded its operation outside the Italian boundaries with several supplies made at international level. The available equipment meets the most diverse requirements for the first processing steps of grapes: destemmer-crushers, stalk-removing presses (semicentrifugal and centrifugal), electric pumps and presses. Designed and manufactured in our own plant, Gemignani Mixers produce small and large quantities of homogeneous hard dough for bread, pizza, pasta and cakes with the same efficiency. Gemignani Mixers, thanks to an optimal revolution ratio between spiral and bowl, guaranteed by a stout and noiseless chain drive, are reliable and durable, easy to use and easy to clean. Gemignani Mixers are equipped with gear reducer with oil bath, 18/8 (304) stainless steel spiral and bowl and low voltage (24 Volts) controls. They are manufactured in compliance with the current safety requirements rules. The innovative characteristics of our indirect heat wood burning ovens have made them famous in Italy and around the world. Our vast experience in the production of wood burning ovens for use outdoors, in parks and gardens, and indoors too, allows us to satisfy all kinds of needs and ‘tastes’. to obtain oil for the production of bio-diesel and protein panel in pellets.